Fleet vehicle wraps are an excellent opportunity to broadcast your company and brand in a way that offers an unbeatable return on investment. Those individuals that are not overly exposed to standard media channels, such as newspapers and television, can be reached through vehicle wraps. A van wrap or vinyl wrap for a car allows you to market to pedestrians, onlookers from surrounding buildings and other mobile traffic simultaneously; making an effective advertising campaign. Other types of outdoor advertising are stationary, but a van wrap or any wrapped vehicle can be taken to events, parked on busy streets or intersections and used to target specific audiences. We believe this kind of commercial branding will say a great deal about the quality and reliability of the service your company provides. Here are Southern Star Signs & Graphics we believe that every vehicle can be an indispensable tool to your mobile advertising strategy. 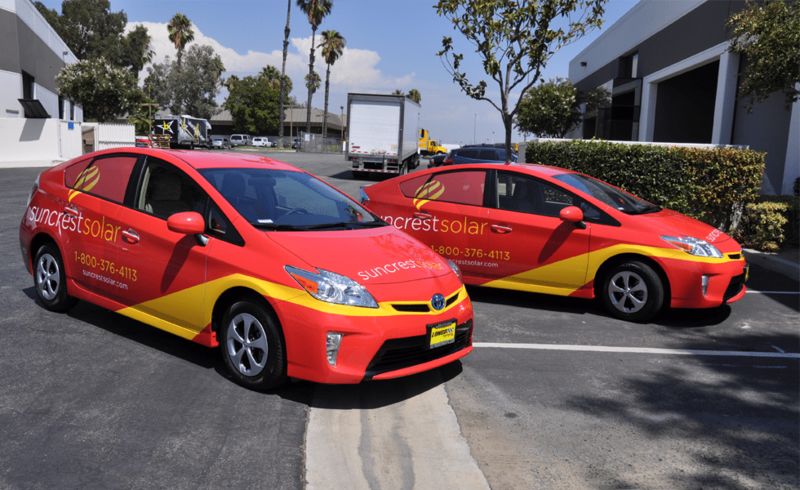 We know that great fleet vehicle wraps consist of three major components: great design, high-quality material, and skilled graphic installers. The experienced designers we have on our team here in our offices in Texas have demonstrated their ability to deliver the highest-quality vehicle graphics and wrapping services in the industry. With a wide range of vibrant colors and durable materials, promoting your business, products or service as you drive has never been easier. Our professional artists will work with you to produce bold styles that compliment your branding and turn your company fleet into moving billboards. 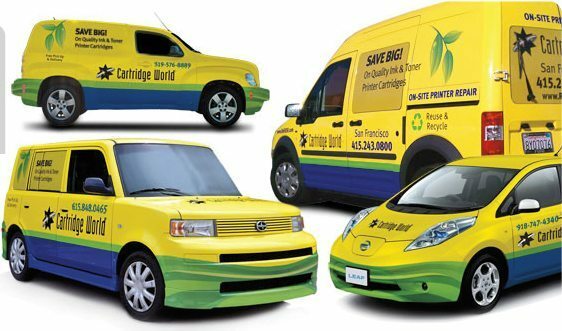 A vinyl wrap for a car or van will connect with customers in a way that no other advertising can do and is a great alternative to expensive custom paint jobs. They also open up a world of enhanced graphics at a fraction of the price of a comparable paint job. We strive for perfection when it comes to installing a vinyl wrap for a car or van, which is one of the reasons we are number one with our clients. Accomplished technicians deliver impeccable workmanship that we are proud to boast of. Additionally, we have taken every measure to ensure that our printing technology is environmentally friendly so you have the confidence and knowledge you are partnering with a company that holds green credentials. Our clients report that their vehicle advertising pays for itself within the first few months. Whether you are a small business looking for a single van wrap or a large company wanting full fleet vehicle wraps, discover the power of using vehicle wraps to advertise today and call our Houston office for a quote. Create an awesome and distinctive look using a vinyl wrap. For car graphics, you can go for a matte or gloss finish, metallic coloring or fluorescent; our team of expert technicians will be happy to provide you with a quote. It’s good to remember that wraps can be easily removed, restoring the vehicle to its original color and do not affect warranties. An affordable custom finish that allows you to make an impression wherever you go. Contact us today to discuss your vehicle wrap.